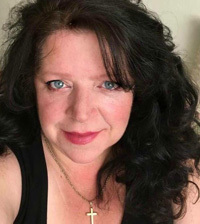 Shoestring Elegance: January's Ruby Magazine Is Out! 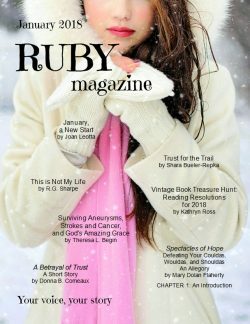 January's Ruby Magazine Is Out! Hi Friends! 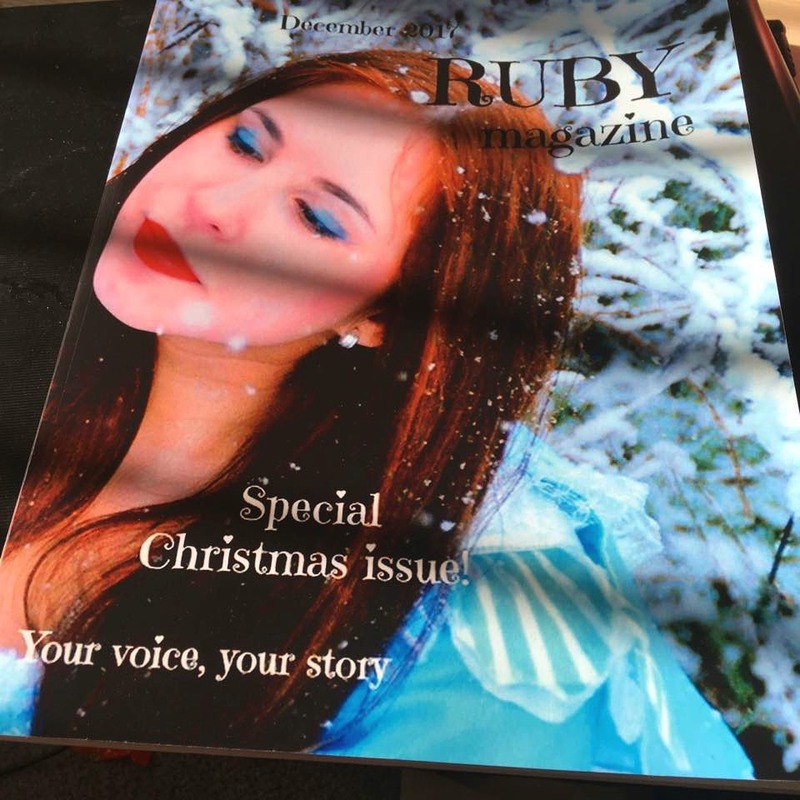 Back with you again, here at the beginning of 2018, to share the new Issue of Ruby Magazine! The January Issue is out! 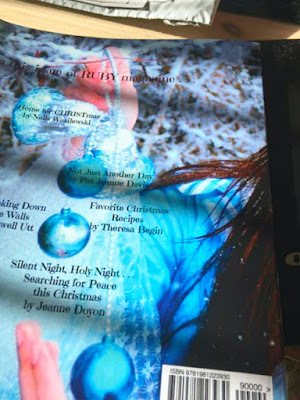 I am honored and happy to tell you that, not only do I love this magazine and the group of incredible Christian Writers included in it, but two more of Shoestring Elegance's articles or blog posts have been published in this month's Issue! If you are wondering what it looks like in print, see images below. 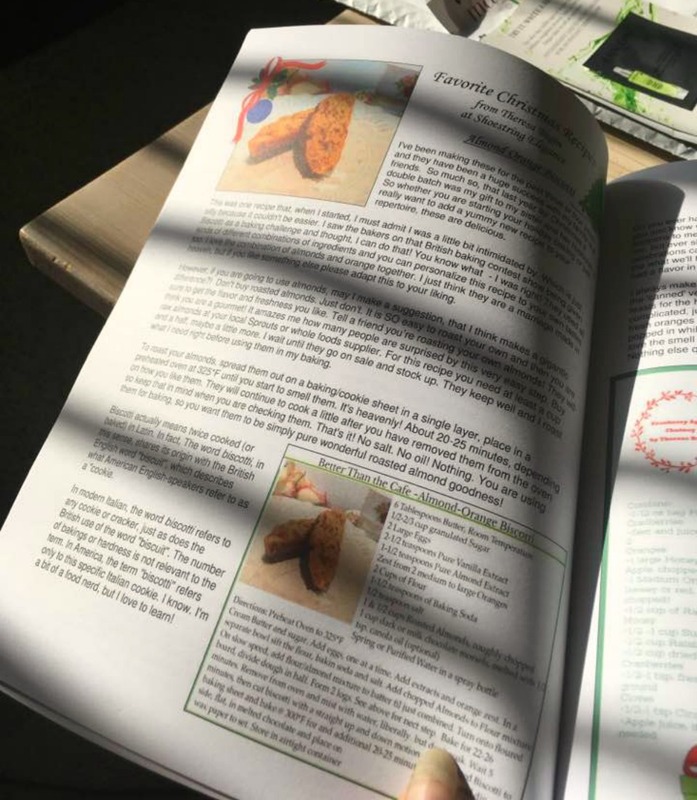 I purchased the printed version of the December Issue for my parents. As much as I enjoy the Online magazine, my parents understand and prefer a magazine they can hold in their hands. Either way, it is pure enjoyment. If you haven't already read Ruby Magazine, please do take some time to check it out or order a copy, I think you will be happy you did. I'm sorry for my bad pictures. I didn't really plan to share these images initially, but later thought, how much we like to see what we are getting. I hope you found this helpful. I truly do pray that you will enjoy some time in the magazine, as well, whatever your preference! Theresa, I am so impressed girl♡! Congrats Theresa! This is awesome! Thanks for sharing at Home Sweet Home! I love Ruby Magazine!! our post has been featured on #omhgff and shared and tagged on Instagram and Pinned on Pinterest today. Please stop by and share again this week!